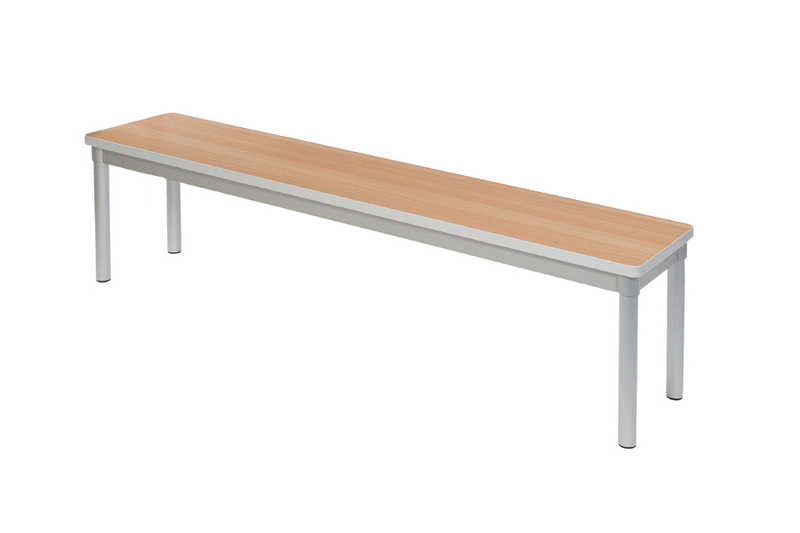 This strong and stable dining bench is available in various sizes, heights, seat colours and edge colours. 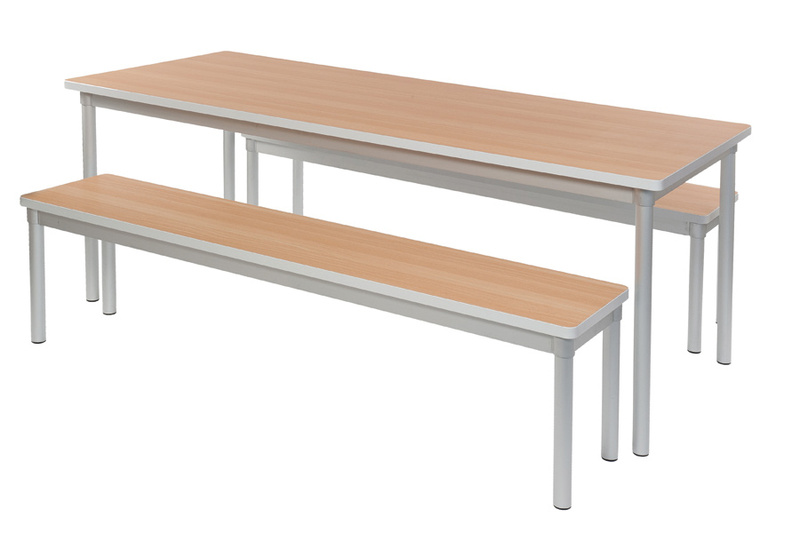 It is designed to co-ordinate with the Enviro Rectangular Dining Table and the benches fit neatly under the table when not in use. The bench is delivered flat packed for simple self assembly. This robust dining table comes in a choice of sizes, heights and colours. 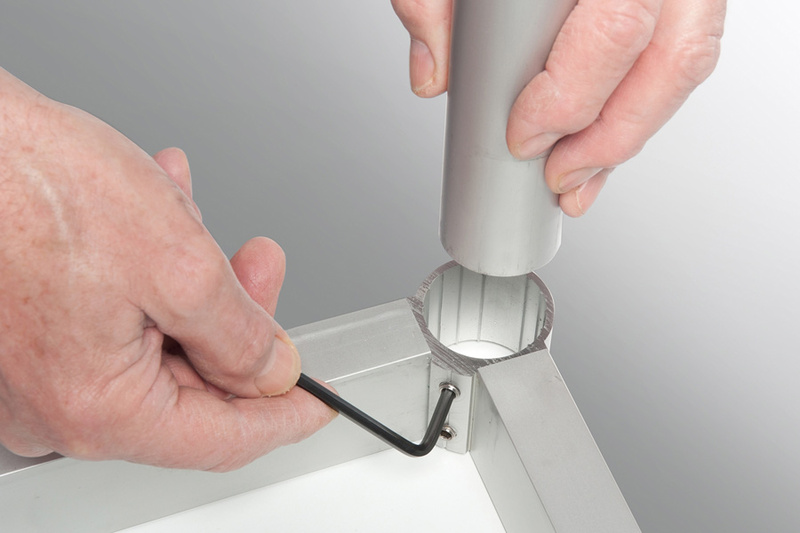 It has fixed legs and is 40% lighter than its rivals making it lightweight and easy to move. 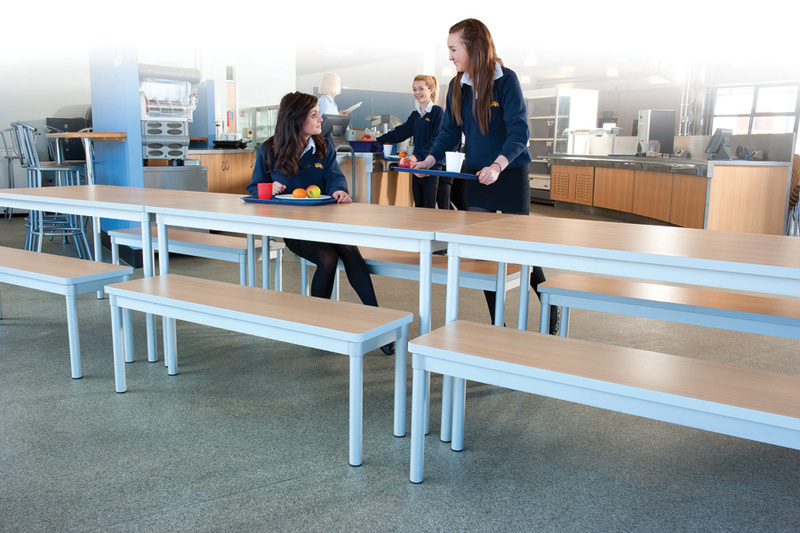 It is ideal school dining furniture with a five year guarantee. Delivered flat packed for simple assembly with an Allen key.